He enjoyed a great time with Stay and play Banyan Tree – Top golf package in Danang. 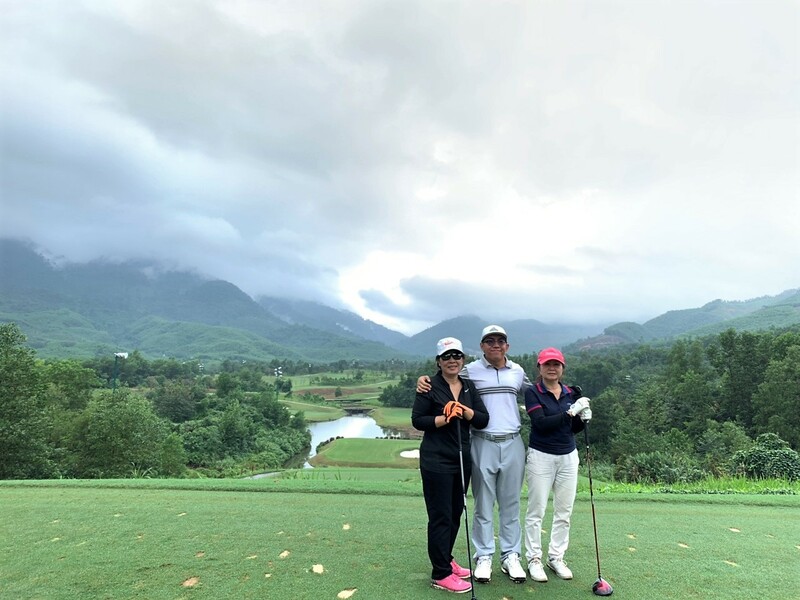 Besides that, Jack also did not miss Bana Hills Golf Club – the wonderful golf course during his trip. Many thank Mr Jack for sharing the beautiful picture with UniGolf and wish you the best wishes.